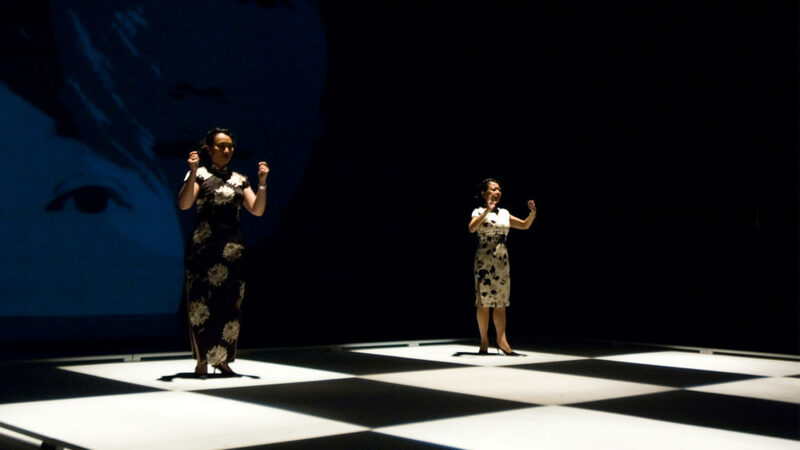 In 2012 and 2013, Checkpoint Theatre and Japan’s Sanjokai Theatre Company collaborated on a Japanese translation of Cogito, written by Huzir Sulaiman as a commission of the 2007 Singapore Arts Festival. This collaboration focused on developing a new method of play translation conceived by Joint Artistic Director Claire Wong that combined literary, theatrical, and intercultural considerations. During a week-long workshop in Tokyo, Japan in December 2012, the translator, playwright, dramaturg, director and actors explored and developed this new translation methodology through exercises, discussion, and rehearsals. This culminated in a showcase and presentation of selected translated scenes on 14 and 15 December in Chiba, Tokyo. In September 2013, the methodology was further developed in a workshop in Singapore. This particular visit by the Japanese team also encompassed a study and research tour, enhancing their understanding of the cultural and social aspects of Singapore, and thus the context for Cogito. The visit culminated in a dialogue with all the artists involved and a showcase of selected translated scenes performed by the Japanese actors.